Fourth grade student Randall is experiencing a relapse of a rare form of cancer and is currently undergoing chemotherapy treatments. 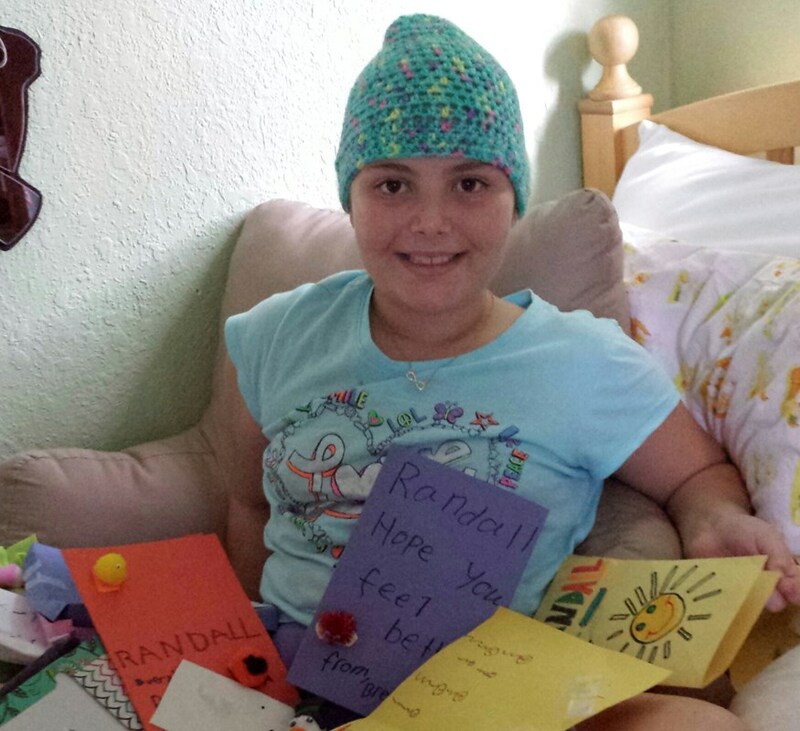 Fourth grade student Randall is battling cancer for the second time. She suffers from Wilms Tumor, a rare form of cancer of the kidneys, and has been undergoing chemotherapy treatments. After missing many school days with her friends, Randall is slowly returning to class between treatments as she is able. The Grandview community is organizing an event in honor of Randall and the courage she has shown while facing this disease. Seeds of Hope will take place on Wednesday, May 28th from 11:00 AM until 4:00 PM at Grandview Preparatory School. During this time, attendees may purchase bracelets and keychains made by Grandview students, plant flowers in the school garden in honor of Randall, and enjoy shaved ice from the Kona Ice Truck. 100% of the proceeds from the keychains, bracelets, and flowers and 20% of the purchase price of Kona Ice will be donated to Randall’s family through a YouCaring.com campaign, Reaching Out for Randall. Donations cover medical expenses, travel expenses, bills, and other day-to-day costs associated with helping a loved one get through a medical crisis. Also during the event, students will organize a talent show to be recorded and given to Randall. Students will express their love and hope for their classmate through their performances. For more information about the event, please contact gap@grandviewprep.org. To donate to Reach Out For Randall, please click here. Tags: Community. Bookmark the permalink.